Stand-up comedian and “Saturday Night Live’s” Pete Davidson will perform his first-ever critically-acclaimed stand-up around the country. Davidson will kick off the premiere tour with a stand-up performance on June 10 in Manchester, Tennessee at Bonnaroo Music & Art Festival. He will be performing at the Rams Head Live on June 16th. Comedian Kathy Griffin is coming to EagleBank Arena on Thursday, Feb. 11 at 8 p.m. George Mason’s office of student involvement is presenting the comedy show on campus and tickets are currently on sale through Ticketmaster.com. Three time Grammy and Emmy nominee, comedian Margaret Cho has announced she will embark on a national U.S. run in support of The psyCHO Tour this fall. Margaret will hit various cities including Los Angeles, Chicago and her hometown of San Francisco before embarking on a string of European dates this winter. 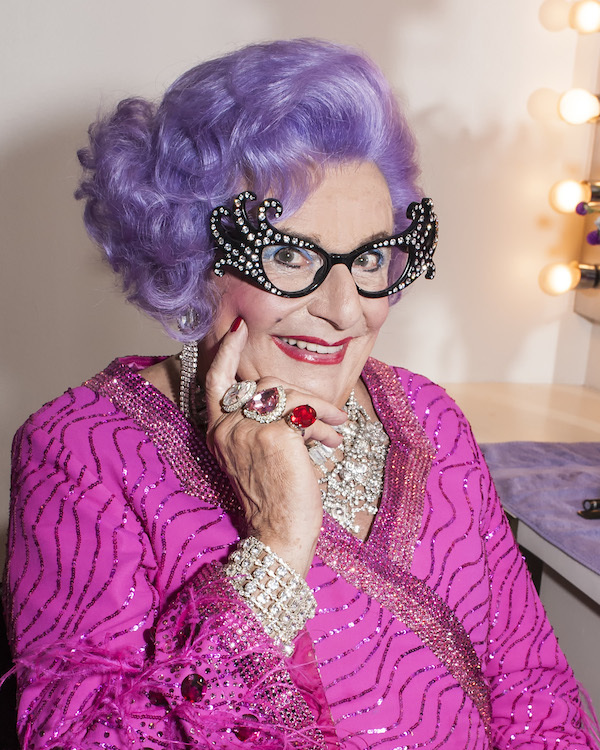 Dame Edna Everage says, “Goodbye” the way she came into the world…with hilarity, class, and tongue-in-cheek antics! Cedric ‘The Entertainer’, Mike Epps, Eddie Griffin, D.L. Hughley, George Lopez and Charlie Murphy will come together to for one historic night of comedy for ‘The Black and Brown Comedy Get Down’ on Friday, June 5 at Verizon Center at 8 p.m. Tickets go on sale February 13 at 10 a.m.
MSG Entertainment announced today that Gabriel “Fluffy” Iglesias will take the Madison Square Garden stage on Friday, April 17, 2015 as part of his Unity Through Laughter Tour. 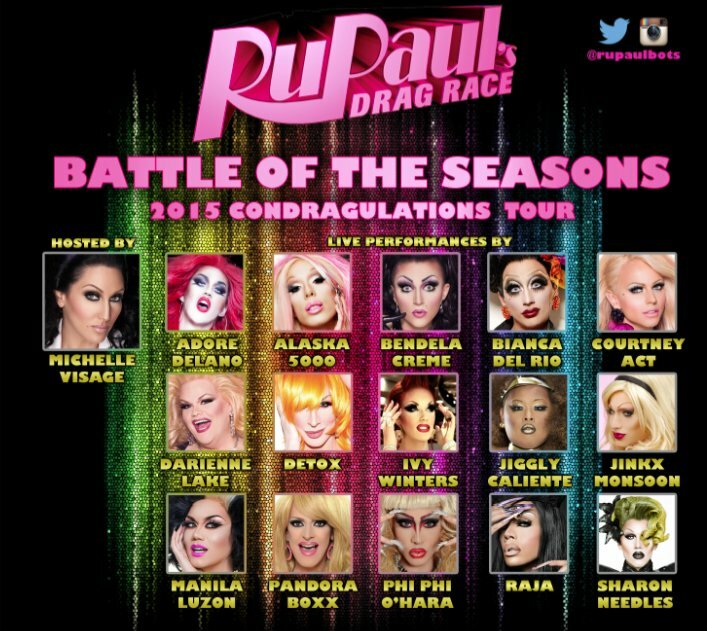 Tickets go on sale to the general public on Friday, February 6, 2015 at 12:00PM. The anomaly continues! 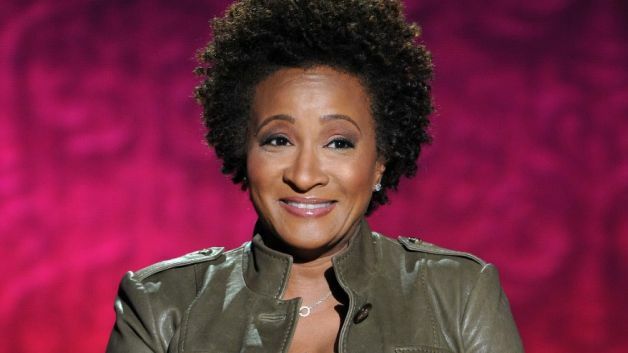 You may recall that two years ago, George Mason University invited Wanda Sykes to entertain at the Patriot Center during Families Weekend. No one was more confused than me, unless you count Sykes herself, or me when I found out that she would be bringing her shocking candor to the Music Center at Strathmore.